Big changes are happening in my real life right now. Today we bought a new home. It is beautiful. I will write a proper post about that soon. Today I found out someone close to me is pretty ill. I will not blog about that today. But I am thinking about that. 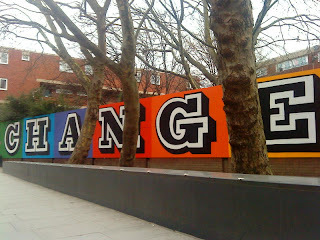 This post is for Week 48 of Tara Cain's Gallery: One word. 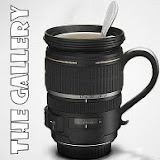 If you're new and want to know what The Gallery is, go and read here, and then come right back and join in! I did try to use this post for the recent Silent Sunday linky but was too late to enter. Looking forward to hearing about your new home. That will be an exciting time for you. But I'm sorry to hear about your friend. Sometimes we just need to keep things to ourselves. great photograph, I hope that 'change' happens and your friend gets well. pleased for your good news, sad for your bad.